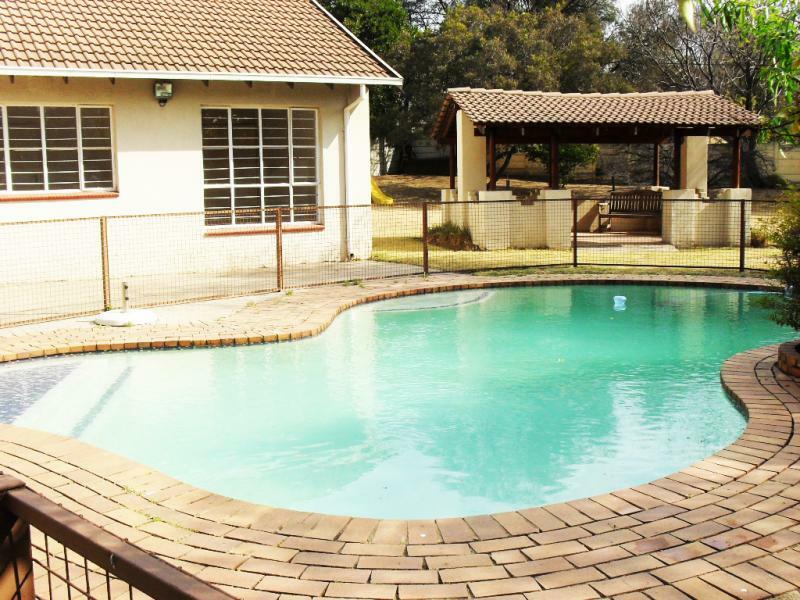 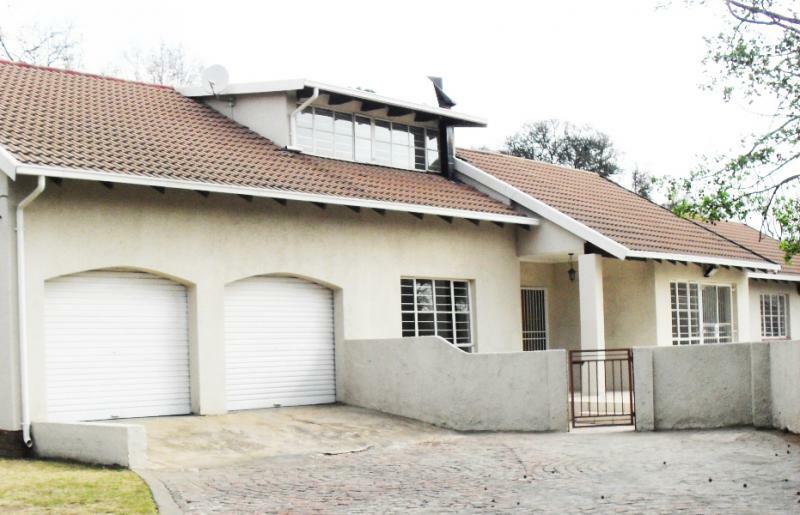 This beautiful property could be yours for only R769 900! 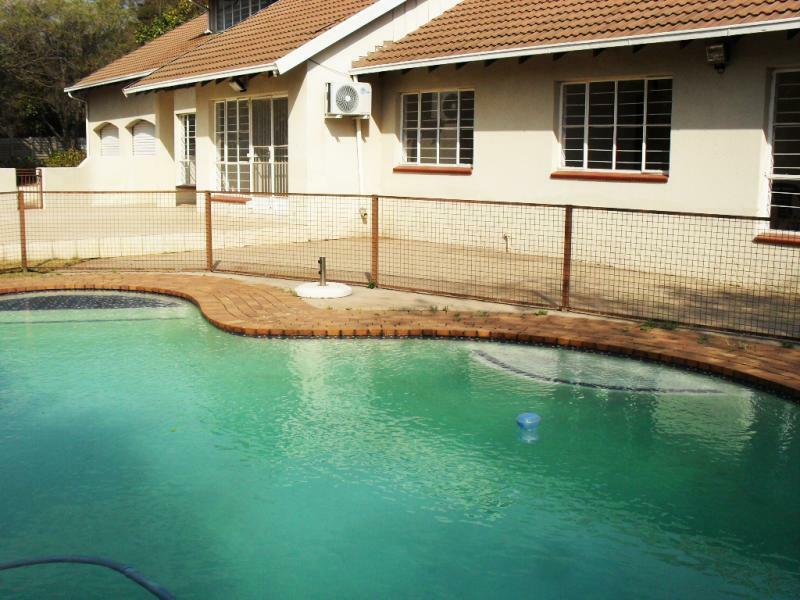 Last chance to get this Home at the LOW Price of R799.900! 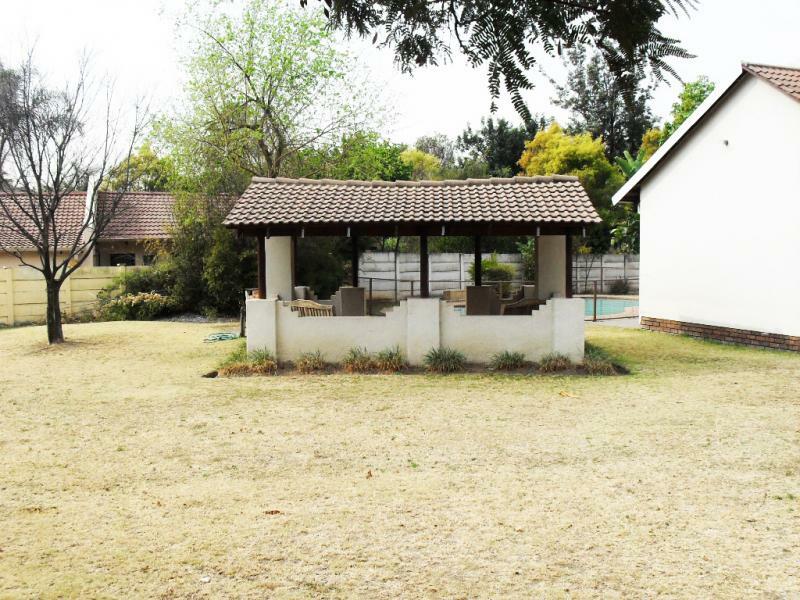 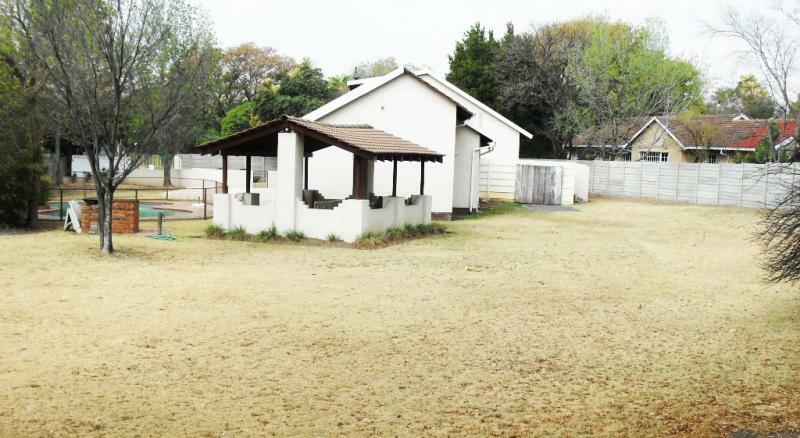 Make this estate property your Home today for only R679 900! 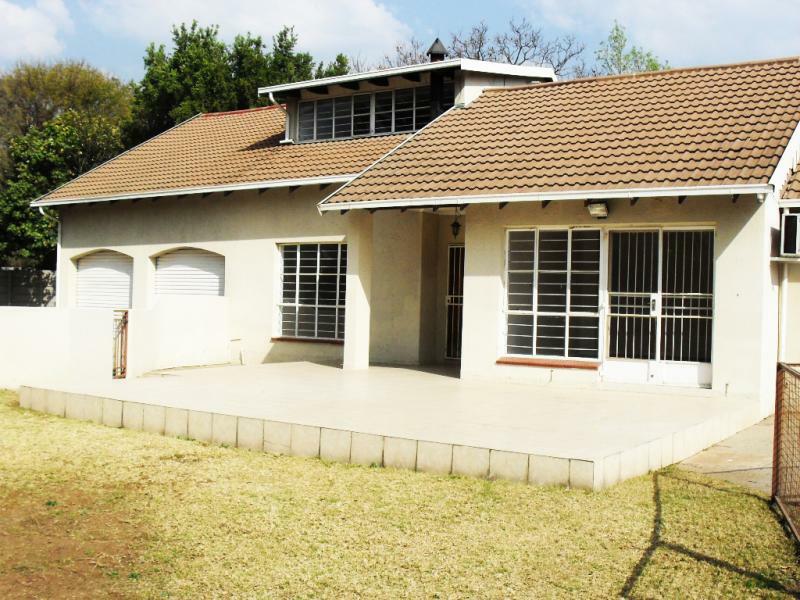 Are you looking to buy a spacious Home closer to work? 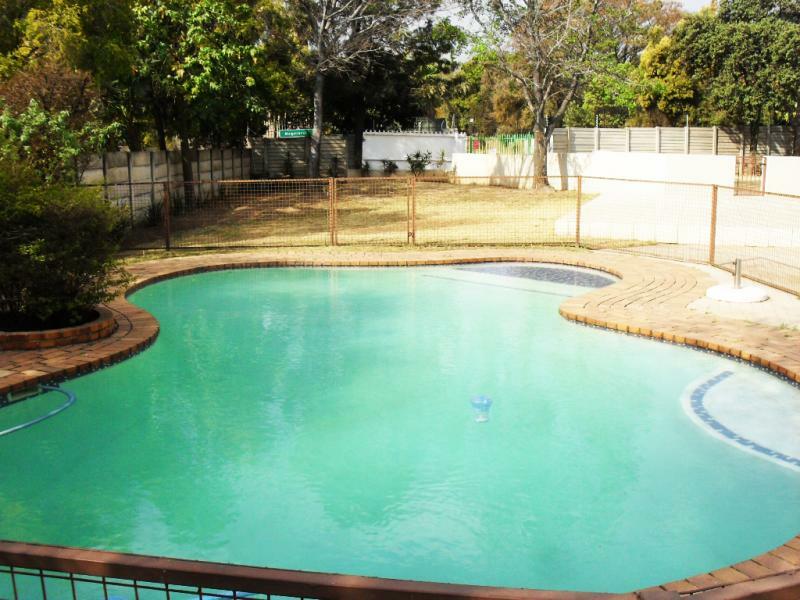 Last chance to get this home for the price of R559.900!